The Hype Cool Blue Slu.. The Hype Sour Apple Du.. This Thing Rips R Seri.. THE CUSTARD SHOPPE - B.. PROHIBITED - IN THE 5t.. THE FOUNTAIN - CODED 6.. THE FOUNTAIN - CHERRY .. 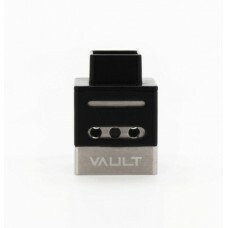 THE FOUNTAIN - BLAST O..
SMOK TFV8 X-Baby Tank .. The Cream Team - Neapo.. 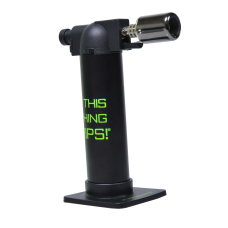 THE DRIP FACTORY - HEA.. 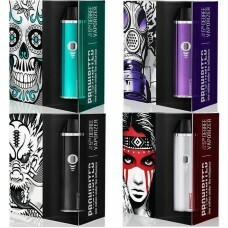 THE DRIP FACTORY - PEA..
PACHAMAMA - THE MINT L.. THE 120 - GRANDMA'S PO.. THE 120 - OLD FASHIONE.. 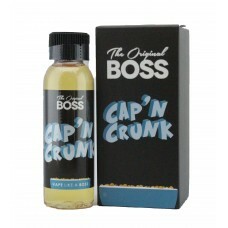 The Hype Rocket Pop By..
CAP'N CRUNK - THE ORIG.. The Hype Blue Slushee .. The Hype Cotton Candy .. THE JONES PODS[10 - (5.. The Hype Cool Blue Slushee By .. 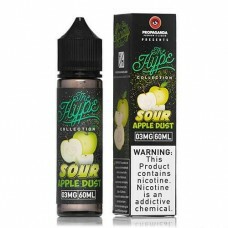 The Hype Sour Apple Dust By Pr.. This Thing Rips R Series Micro.. THE CUSTARD SHOPPE – BUTTERS.. 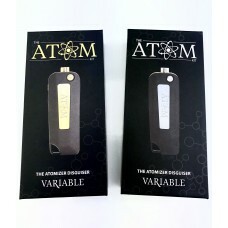 THE STANDARD RED GUMMY 60mL BY..
ATOM Kit Variable Voltage Conc.. 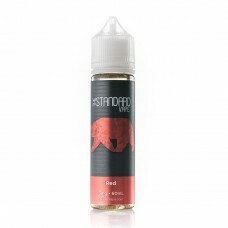 THE STANDARD BLUE GUMMY 60mL B.. THE STANDARD WHITE GUMMY - 60M.. 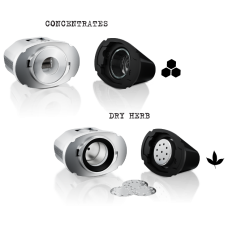 THE FOUNTAIN - CODED 60mL.. THE FOUNTAIN - CHERRY ICE 60mL.. 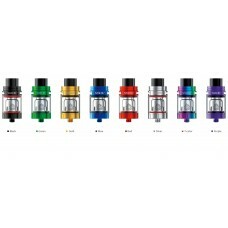 THE FOUNTAIN - BLAST OFF 60mL..
SMOK TFV8 X-Baby Tank Baby Bea.. The Cream Team - Neapolitan - .. THE DRIP FACTORY - HEAVENLY HA.. THE DRIP FACTORY - PEACHY PIPE.. THE 120 - GRANDMA'S POUND CAKE.. THE 120 - OLD FASHIONED CUSTAR.. 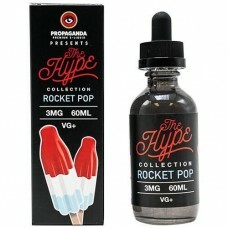 The Hype Rocket Pop By Propaga..
CAP'N CRUNK - THE ORIGINAL BOS.. The Hype Blue Slushee By Propa..
WISMEC THEOREM NOTCH COILS 5-P.. The Hype Cotton Candy By Propa.. The Hype Strawberry Shortcake .. THE JONES PODS[10 - (5 pack)] ..